Devault Enterprises Keg Spacer ICD-1000. 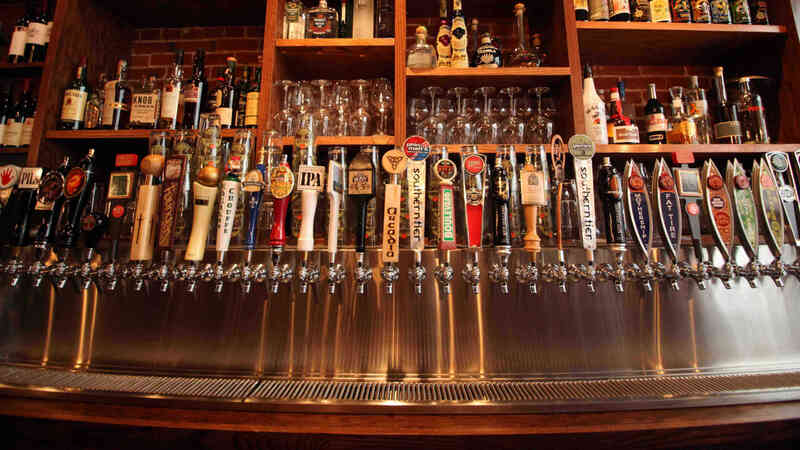 This keg spacer from Devault Enterprises allows for simultaneous tapping of top and bottom kegs. 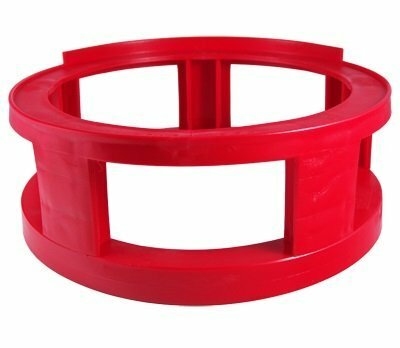 This red keg spacer is 16″ in diameter, 6″ high and perfect for use in restaurants and bars.